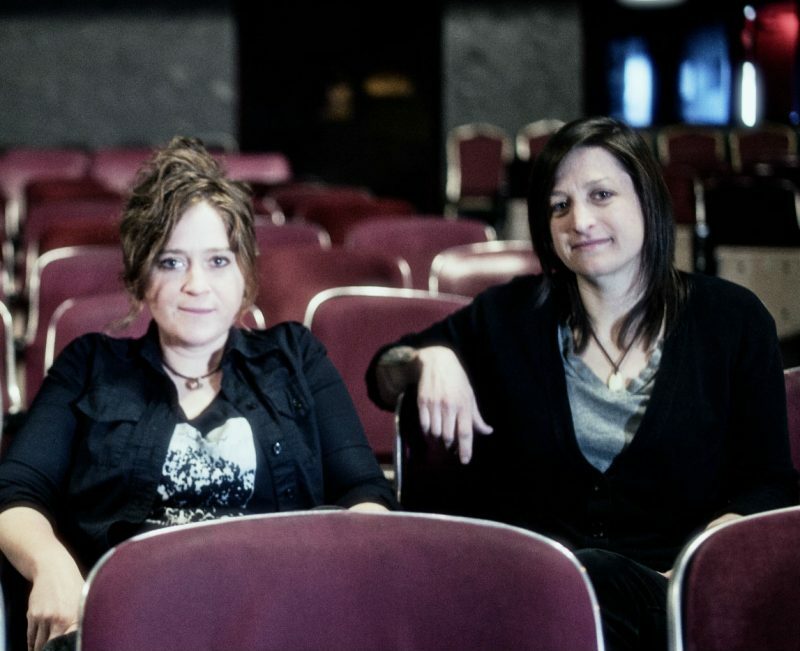 Portland based, orchestral-rock band, The Cabin Project – Katie Sawicki and Zanny Geffel combine freewrite, lyric exploration, and song arrangement into a workshop offering. Learn how to compose your own musical story in collaboration or independently. 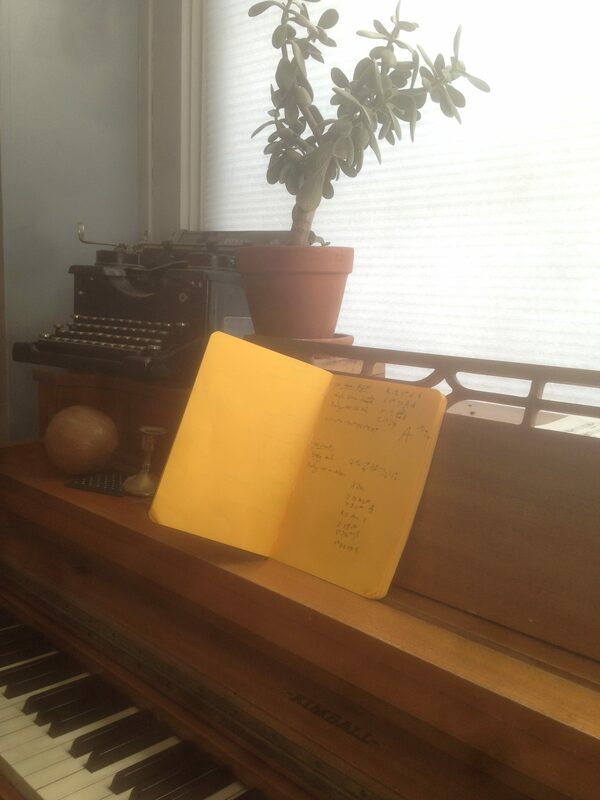 Over the course of 7 years, this duo has built a methodology for songwriting, which will be discussed. Specifically, the interplay of rhythm and lyric cadence, to compose melodies that are moving and dynamic. Explore communicating timeless themes such as love, justice, loss, and other life journeys. In addition, Zanny will introduce hand drumming and rhythm circle techniques, as a way to transcend one’s conscious practice, through contemplative improvisation. BRING: Pen/Notebook, guitar and/or hand drum/percussion instrument (if you have one or would like to bring). No instruments are required, we will provide instruments to those who don’t have one. Any lyrics/poem drafts you’d like to share. Please bring a sack lunch and/or snack (hot tea and coffee provided). This workshop is for students age 14 and up.